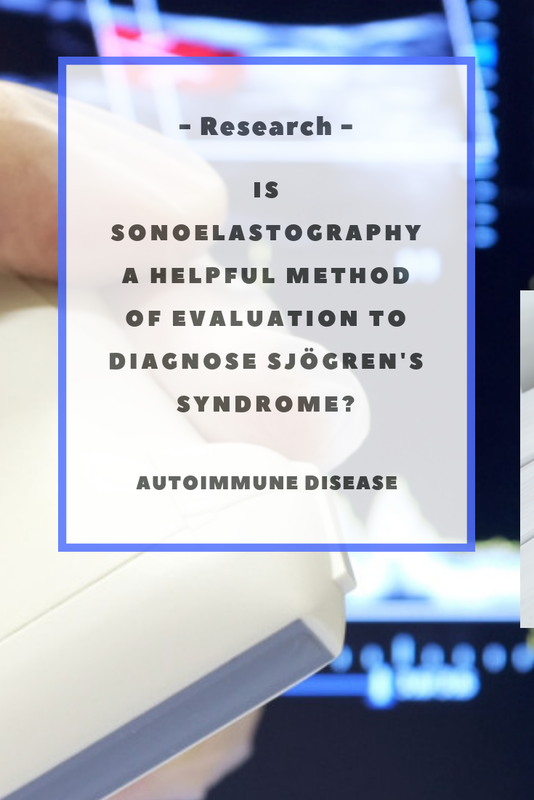 help autoimmune: Is sonoelastography a helpful method of evaluation to diagnose Sjögren's syndrome? Is sonoelastography a helpful method of evaluation to diagnose Sjögren's syndrome? Sonoelastography is a diagnostic ultrasound technique that provides a noninvasive means of estimating soft tissue elasticity and stiffness. Within the last decade, sonoelastography has gained an increasing amount of attention because it is a noninvasive way of estimating tissue stiffness. 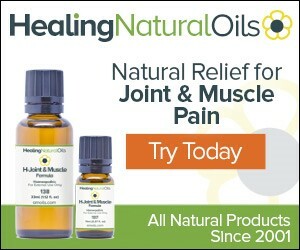 The study, “Is sonoelastography a helpful method of evaluation to diagnose Sjögren’s syndrome?,” was published in the International Journal of Rheumatic Diseases. At this point in time Sjogren's Syndrome is diagnosed by looking at the eye and mouth symptoms and damage, by evaluating levels of autoantibodies in the blood, and tissue biopsy analysis. A less-invasive, quicker and low-cost procedure that accurately identifies patients affected with Sjögren’s syndrome is needed. A new sonoelastography technique – virtual touch tissue quantification of acoustic radiation force impulses (ARFI) – offers a promising method for measuring tissue rigidity. The aim of this study was to assess the usefulness of ARFI for diagnosing Sjögren's syndrome (SS). Acoustic radiation force impulses sonoelastography can assist diagnosis of SS, and is a non‐invasive and fast method of detecting pathological changes to the parotid and submandibular glands.